What's Your Leadership Communication Style? 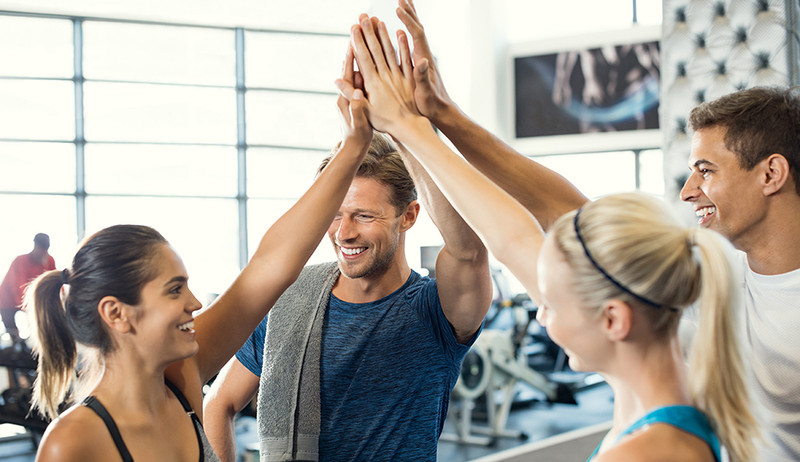 Understanding how you, and your employees, communicate is vital to your success as a leader—especially in the fitness industry. There’s an almost limitless number of things standing in the way of effective workplace communication. We all know people who type away on their phones during meetings, or those whose attention spans are so short they never quite read to the end of an email. And there’s more than modern-day distractions to contend with in a fitness setting, where vital business discussions are often interrupted by any manner of issues, from well-meaning members to malfunctioning equipment. But, despite all that’s stacked against you, to be a good leader you have to learn to communicate with everyone. Yes, everyone. “If you can’t communicate, you can’t lead,” says Denise Ryan, professional trainer and author, who will lead the 9th Annual IHRSA Women’s Leadership Summit: Leading Everyone Who Isn’t You at IHRSA 2018. Once you get past the surface-level distractions, leaders are still faced with learning how to effectively communicate with employees who have a variety of communication styles. Director/Controller: These people are often found in leadership positions. They like to be in charge and they’re only interested in the facts. While they excel at taking a project and running with it, they can also be perceived as insensitive. Socializer/Promoter: These people are the life of the party. They’re naturally sociable and enjoy talking for long periods of time…about almost anything. They tend to be expressive, curious, and enthusiastic. Thinker/Analyzer: Those in this group are focused on details and organization. Because of their analytical nature, they may hesitate to speak up or make decisions if they feel they don’t have all the facts. Supporter/Relater: Those with this communication style are usually calm, cool, and collected. They’re steady workers who avoid conflict. Since they’re happiest when everyone is getting along, they’ll put themselves last if it means peace and harmony in the group. Communication styles are especially important in the health club setting, where most staff are dealing with colleagues and members. While strong communication skills are vital for leaders of any gender, women are perhaps particularly suited to foster a culture of clear and open communication. But before you step into a leadership role, it’s important to take stock of the existing environment. The IHRSA Women’s Leadership Summit will provide actionable takeaways for new and veteran leaders alike. Ryan promises a fun, high-energy, interactive discussion, with a focus on networking and becoming a more effective communicator and leader. Ultimately, Ryan says she hopes the Summit will help move the needle on the number of women leaders in the fitness industry.